The High Desert hosts a variety of recreation, dining, and lodging. If you want a "home away from home" than a house vacation rental is for you. 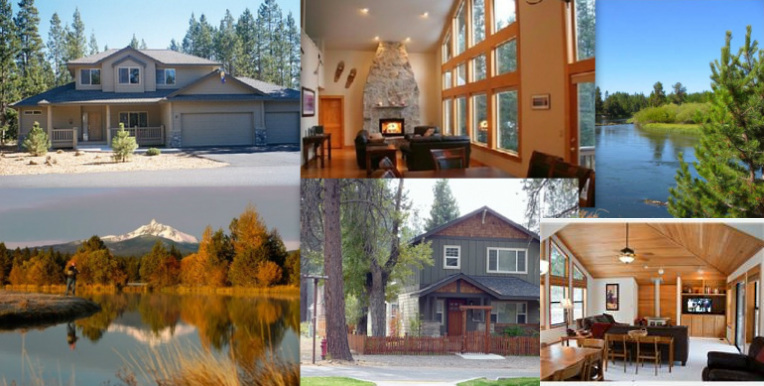 With a wide array of options from a small one bedroom to lavish villa, Central Oregon has your vacation needs covered. Enjoy the freedom with no boundaries and space for the whole family. Quaint locations throughout Central Oregon invite you to make a memory today.